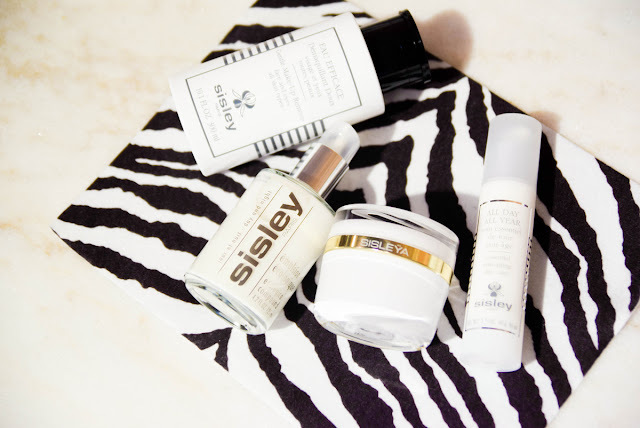 Sisley was a brand I heard of when I first made a purchase at Nordstrom a couple of years back and is a high end global cosmetics company founded by a family with a long history of working in the beauty industry - including with the founding of Lancôme. 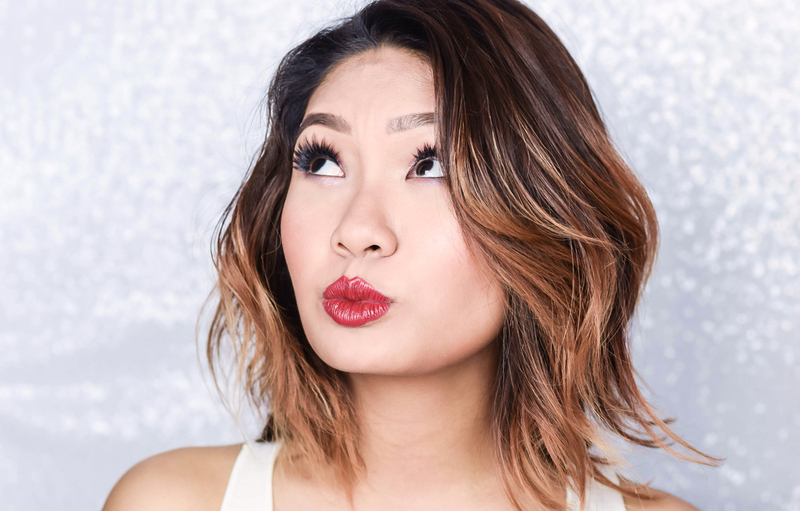 Their products have been much evolved since then ,but the quality of their beauty stocks never failed to impress and despite their prices, have proven to be very effective; both in skincare and in makeup. 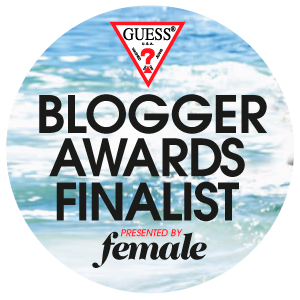 However, to bring awareness to the brand, lets split this into two categories, where we are going to be discussing on the fundamentals, which would be their make-up line and then moving on to skincare. So first, let's talk about their Phyto-Eye Twist. If you all are familiar with shadow sticks, then this is pretty much what it is - an eyeshadow, pencil and eyeliner all in one. The consistency is very interesting though, as it is very creamy for a waterproof formulation but yet while gliding, it has very easy application that holds on all day long without budging. You can blend this out very nicely for a good veil of color and the one thing that can be best used to do this, is just by using your fingertips and smudging out the line where you would want it to blend out. So far there are 12 shades in the collection - 8 which we are familiar with and 4 pure shades which have just launched called Pearl, Amethyst, Copper and Emerald. 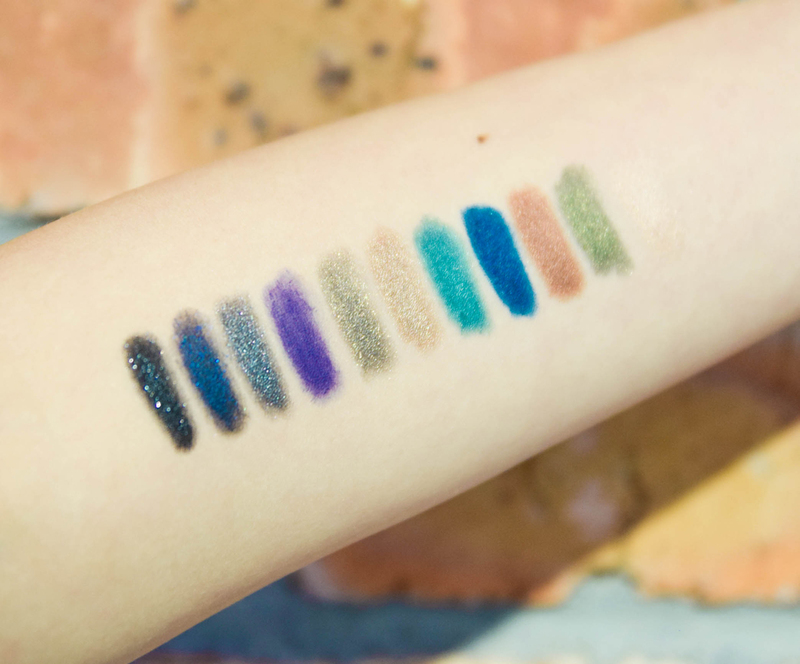 Each are infused with supercharged pigments as can be seen from the reference above and comes out pretty solid - whether its in both sheen or shimmer. 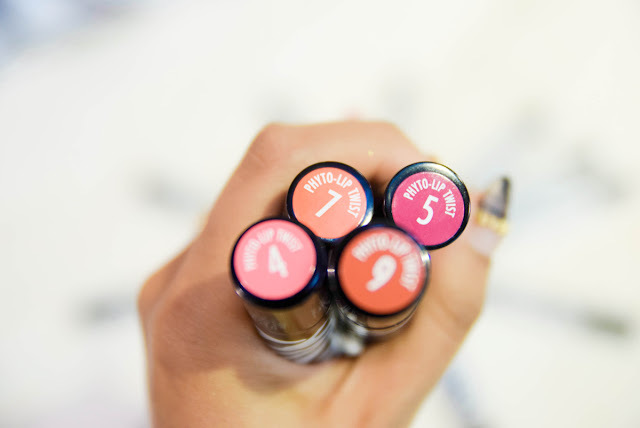 As for the lips, Sisley has something called Phyto-Lip Twist which had launched in 2014, where its packaging is exactly the same as the Phyto-Eye Twist but in terms of size, much bigger and looks very much like massive crayons. 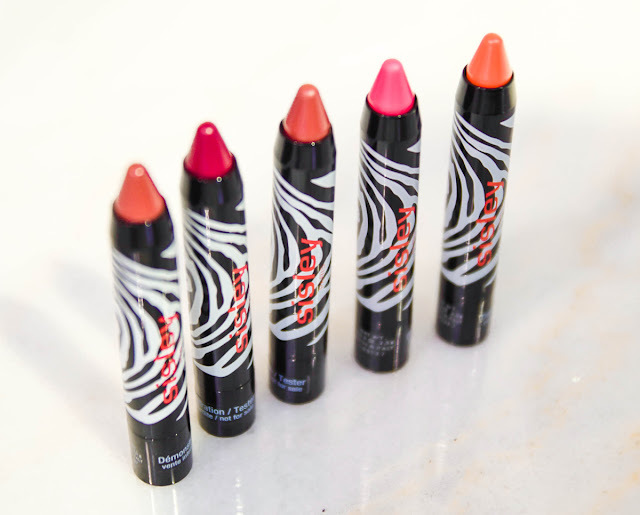 6 new shades have been introduced to its range of 15 which are sugar, litchi, melon, poppy, love and nut and comes in a good mix of pinks, beiges, oranges and reds. Consistency wise seemingly appears to be like a gloss but their colors remains vibrant with 100% comfortable lip care formulation, imperceptible texture and glossy shine. 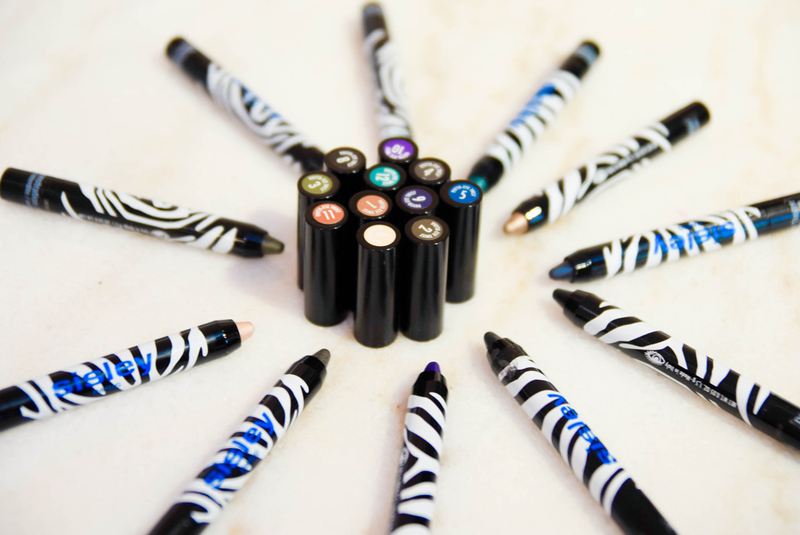 Now as this pencil has a twistable format, the Lip Twist certainly does not need sharpening once it becomes blunt but regardless, it will still consistently provide great adaptable coverage with its colors. Application is smooth with a soothing sensation and the formulation ensures that the lips are kept protected and well moisturized throughout the day. What's intriguing though is that radiance is somehow delivered as well and surprisingly enough, it works very well with dry and chapped lips too. 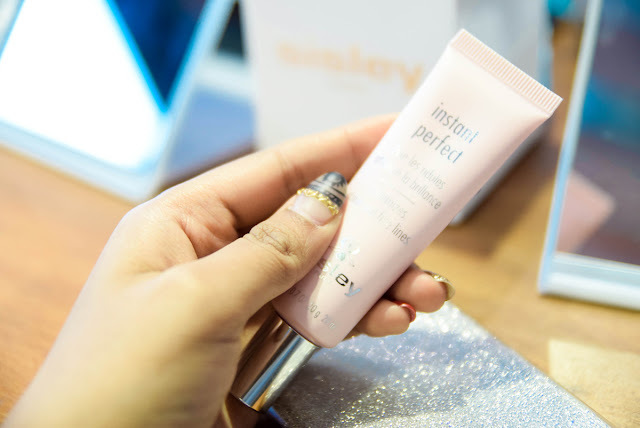 An absolute favorite in terms of their vast skincare collection though is the Instant Perfect, for its a correcting gel emulsion that erases skin imperfections and enhances radiance. It is a quick and easy retouch throughout the day and its formulation is very soft to the touch as well. It combines targeted active ingredients to act as an imperceptible corrective foundation base and can be applied to the T-Zone, wrinkles, fine lines and dark areas to optimize hold. 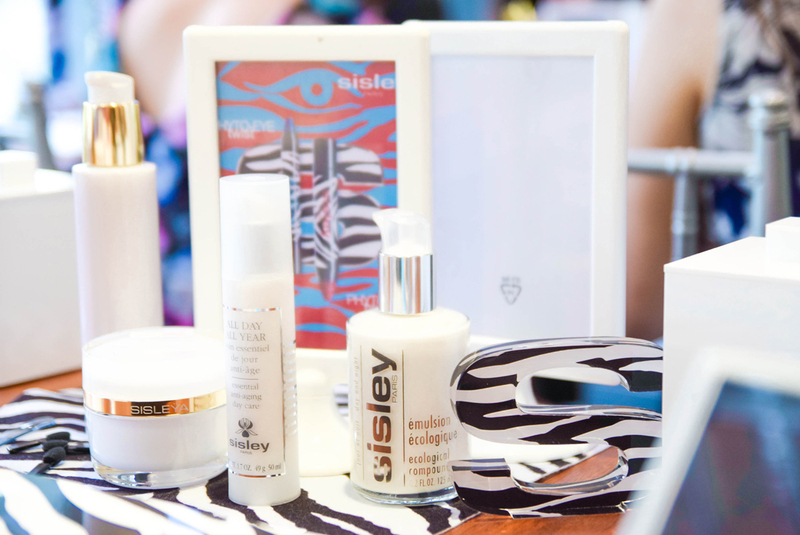 Overall the introduction to Sisley in Malaysia has been very well received, and you can find their updates on their Facebook Page or their counter at Isetan KLCC if you would like to do a little more research on the brand or check out their updates. For further details on their products, you can also head over to their Official Website as well. omg! the only thing i was looking at were your nails! they are so cute! Thought I am the only one! I can't help it your nail art is super awesome. Indeed sisley is a good brand. Love this range. Oh, that's a really nice range of products from Sisley. Your nail art is awesome! Lolx... back to the main topic hehe. Those Phyto-Eye & Phyto Lip twist variants when you apply on your arm, can see that it's soft on the skin and looks really natural those colours. Loved the colors and your nail art. Would love to try out. The product is nice. Love your nail art too!! Never Try Sisley product yet but the colour look attractive especially Phyto eye twist. Products and their colours looks nice though not yet tried them. heard of the brand but haven't tried. i need to get that instant perfect! exactly what i need .i can't take my eyes off that pop up makeup table, wonder how to get that. oh i really need the instant perfect! must check them out at their counter soon tho i know it's not cheap. also can't take my eyes off that pop up makeup box counter. The eyeshadow colors are amazing. This is gonna be in my make up bag soon! I think I've heard of Sisley before but never knew their brand produced makeup, thought it was skincare all along hahaha. 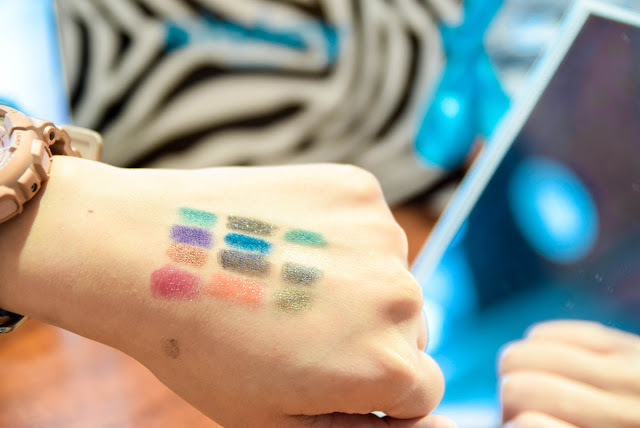 Love the color swatches a lot! Heard of them but never try their product before. thanks for sharing. looks like a zebra themed design.. :) very chic. The pyoto eye twist looks really creamy... Love the pop of colors too! !